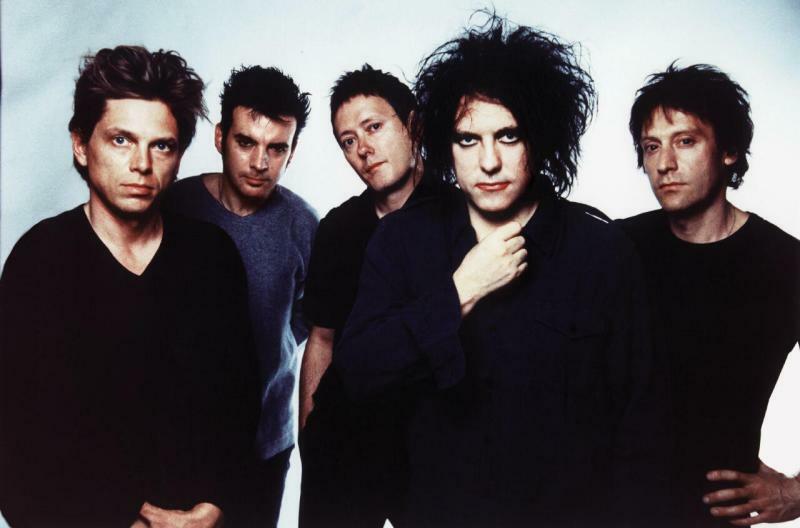 English rock and goth band, The Cure was formed in West Sussex in 1976. The Cure first began releasing music in the late 1970s in the post-punk new wave era that was popular at that time. From then into the 80's the band's music grew darker with helped for what we now call the Goth or Gothic genre. Throughout the years there have been many lineup changes. Singer and songwriter Robert Smith remains the only original band member. Some of The Cure's more popular hits include "Just Like Heaven", "Friday, I'm In Love", "Love Cats" and "Lovesong". Check out The Cure at a venue near you!